Without the on-going support of our sponsors and supporters this ride would not be able to happen. Apart from the huge debt of gratitude we owe of Landowners and Famers we also what to acknowledge the generous support from local and national business who make generous contributions to the running of the ride. 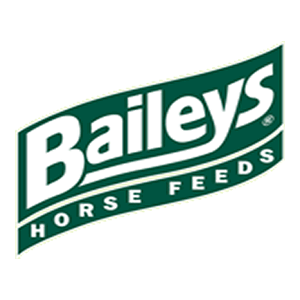 Baileys have been involved since Year 1 and we owe a huge debt of gratitude to Judy Maxwell and Baileys for eh hands on help, encouragement and general enthusiastic support they have given each and every year. 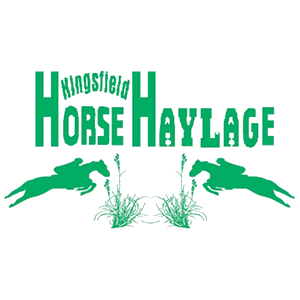 Pat Turley and Kingsfield Horse Haylage also have been keen supporters of the ride from the outset. Not just suppling sponsorship for prizes put Pat and team have always been there to help with course preparation, Topping parts of the old railway, taking down and fixes fences, suppling straw for the stables as well as removing the waster after. All this help, support and encouragement is much appreciated. We are delighted that Pat and some members of the family have also been able to enjoy the ride as well on occasions over the years. 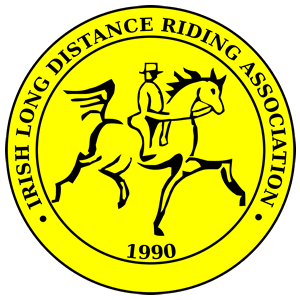 ILDRA (Endurance Riding Ireland, are the governing body for Endurance / Long Distance Riding in Ireland. Their co-operation in running this ride is invaluable. St. Patrick's Coast has had the honour of hosting both the Irish National Championships and the Annual Home International and Celtic Challenge competitons on behalf of ILDRA. We are hosting the Irish National Championships again in 2019. 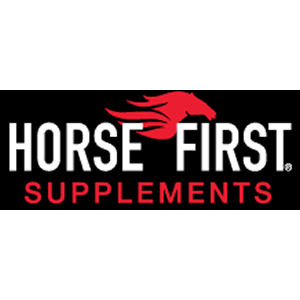 Horse First have sponsored different classes since year one and again we are indebted to their on-going support of the St. Patrick's Coast Ride. 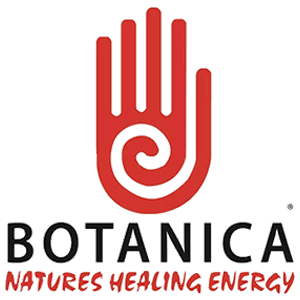 Botanica have sponsored a variety of different classes over te years, again having been on board since year 1. Their support is invaluable to the St. Patrick's Coast Ride. 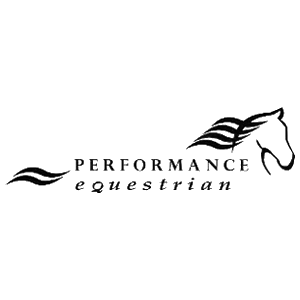 Steve from Performance Equestrian is well known to Endurance Riders throughout Ireland and the UK. They have donated an Endurance Bridal every year to go to the top Competitive rider at St. Patrick's Coast. Thank you Steve, we are most appreciative of your support year on year. 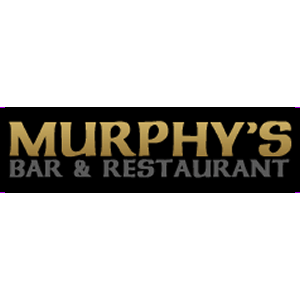 We welcome Murphy's Bar and Restaurant as a new supporter in 2018. They are supporting and assisting with the Prize Giving and Farmers BBQ on the Saturday night after the ride. We hope as many riders will come and support it as possible. In Year one the ride would not have happened without the support of Horseware. The financial support and, nearly more important, the support in kind in the form of resources and time was invaluable. You will see the legacy of this support to this day with their name on most of the route markers and publicity banners we use. 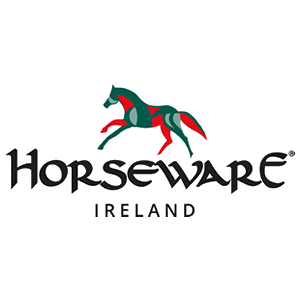 Horseware and Tom MacGuinness are great supports of Endurance Riding and Tom himself is an international competitor and representedg Ireland at the World Equestrian Games in Tyron, USA in September 2018.